The city of Aswan is located in the Southern part of Egypt, 80 miles away from Luxor on the banks of the Nile. It is the third largest city in Egypt. 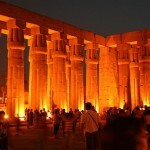 Aswan has various things for visitors to do and see, involving sight sighing, cruises, entertainment and more. So if you are thinking about an Egyptian holiday, you definitely have to see Aswan as it is a real tourist friendly spot with numerous exciting features to explore. So here is a list with the most popular tourist destinations in Aswan. 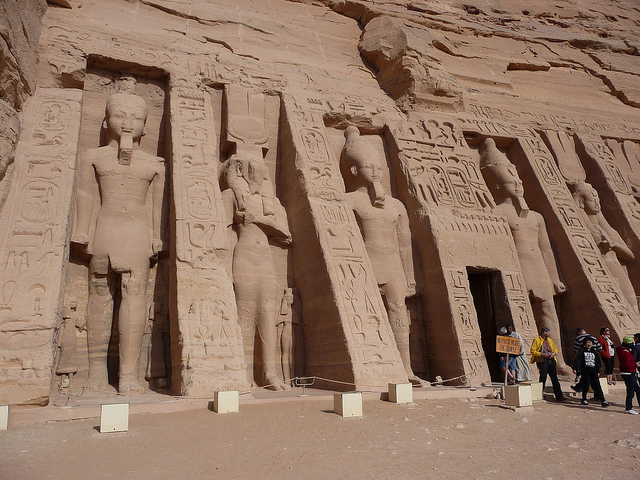 Aswan has numerous historically and culturally significant sights that are worth visiting. On your holiday make a point of visiting the major monuments, such as the Philae and Kalabsha temples, Abu Simbel, Temple of Kom Ombo, Temple of Khnum, Aswan Dam, Aga Khan Mausoleum, St. Simeons Monastery and the Tombs of the Nobles. 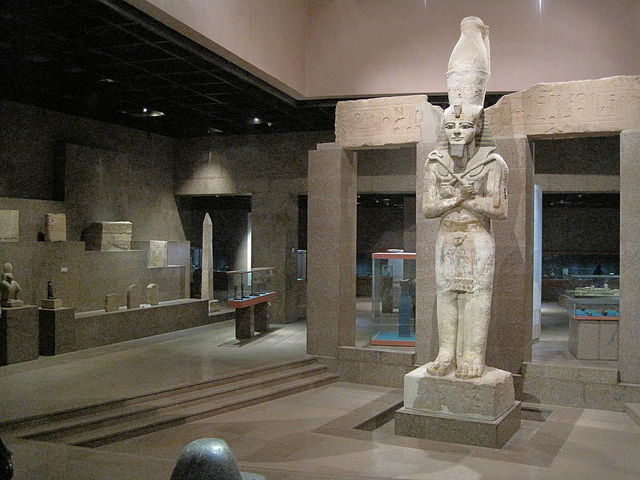 The Nubia Museum is the most significant cultural institution in Aswan. The museum displays the collection chronicles of the history of Nubia from prehistoric to modern times. The museum was opened in 1997 and visitors can have a unique feeling of what life was like in thousands of years ago. Aswan Museum and the Ruins of Abu- situated on the Elephantine Island, boths are worth visiting historic sights of the city. The Aswan Museum was opened in 1912 featuring Nubian artifacts. The Museum has wonderful gardens taking the visitors to the Ruins of Abu. 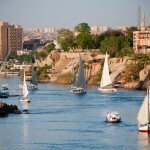 There are several Nile cruises between Aswan and Luxor. 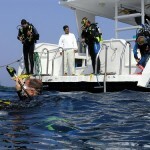 However multi day cruises are also available, especially to the Lake Nasser, which is a favorite fishing spot. Once you are in Egypt, you definitely have to consider a felucca cruise, which can be the highlight of your holiday. Feluccas are sailing boats, considered to be a favorite activity on the Nile. Feluccas have been used since the time of the pharaohs and they are still popular even today. 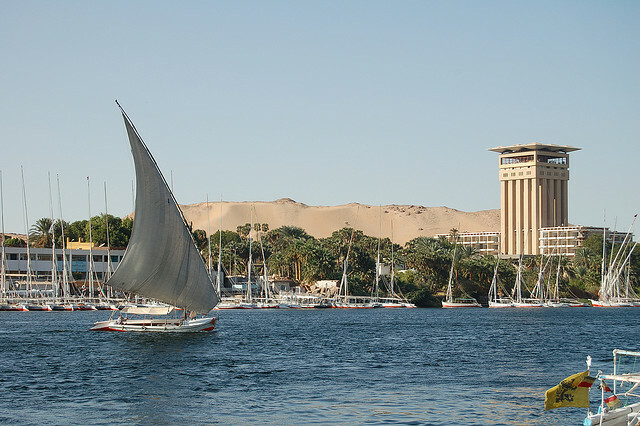 Aswan has 2 major islands: Elephantine and Kitchener’s and visiting them should be a part of your wonderful holiday. Both of them are accessible by boats. Most of the Aswan tourist attractions can be found on the islands, such as the above mentioned Aswan Museum, The ruins of Temple of Khnum and the Temple of Statet. The major attractions on the Kitchener’s Island are the wonderful gardens planted by Horatio Kitchener a British General. On your visit to Aswan you should explore the narrow streets of the city’s bazaar, the souk is full of items, such as crafts, jewelries, perfumes, scarves and many others. If you are walking around the city by night, do not hesitate to stop the city’s cultural center where Nubian musicians and dancers reenact village scenes and perform exciting mock stick-flight dances.